Georgia Tech Will BLOW YOU AWAY! A few weeks ago we featured the opener of the Georgia Tech Yellow Jacket Marching Band and our fans were demanding to hear more from them. 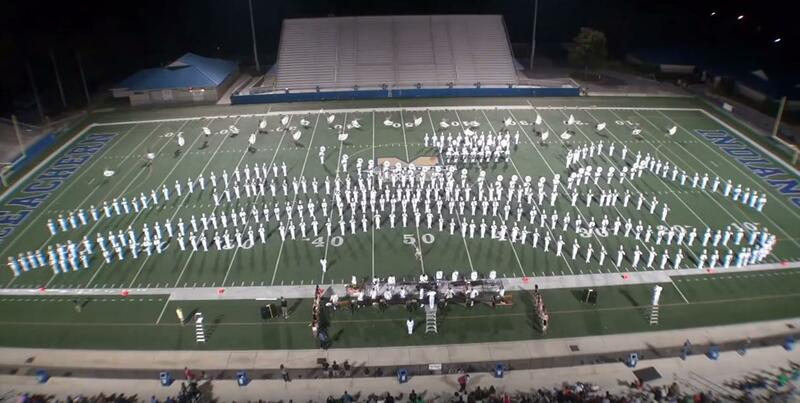 The band recently performed at a high school exhibition and absolutely crushed it. In this video you will see their whole show as well as a percussion front feature and their pregame show. You literally can't spend 18 minutes better tonight. This is perfect for the whole family too! Enjoy this powerful show from the Yellow Jacket Marching Band. Share so all fans can enjoy!